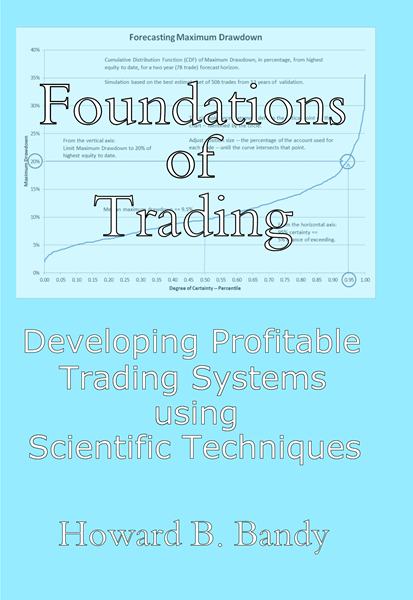 The book includes over 80 program listings, downloadable and ready to run using AmiBroker, that illustrate the topics being discussed. 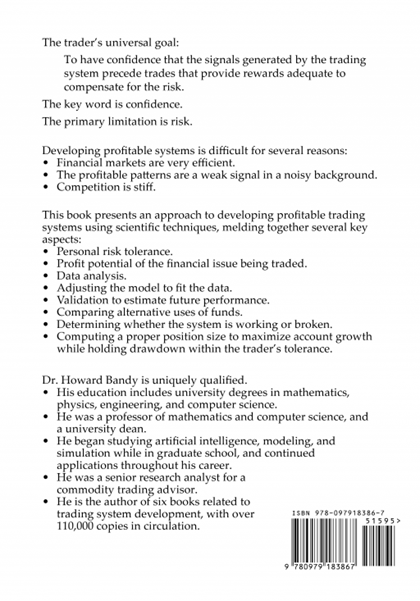 The following links each open a pdf file related to the book. There is no executable code for this book. You can learn more about the book, read additional pages, read reviews, and purchase a copy — all at Amazon.